It seems that Apple could be releasing a refreshed wireless keyboard very soon, as an updated model with backlit keys has just been spotted on the online Apple Store for the Czech Republic. Read on for more information on this intriguing piece of development. The last time Apple updated its wireless keyboard for Mac was back in 2011, and that simply included an addition / update of keys to stay relevant to the new OS X features that the company had introduced, such as Launchpad and Mission Control. But, by large, the keyboard has remained the same since being introduced and bundled alongside the new iMacs in 2009. 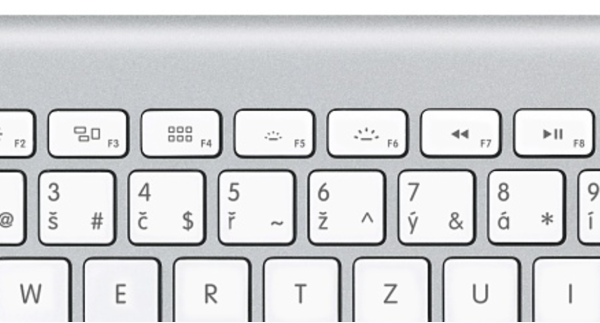 This new model of the wireless keyboard was spotted on Apple’s Czech Republic online store, and by just one look at it, you can tell that the F5 and F6 keys house the backlight brightness controls for the keys, a feature that has long evaded Apple’s standalone keyboards. Interestingly, the image is unaccompanied by any further information on the site about the new features. 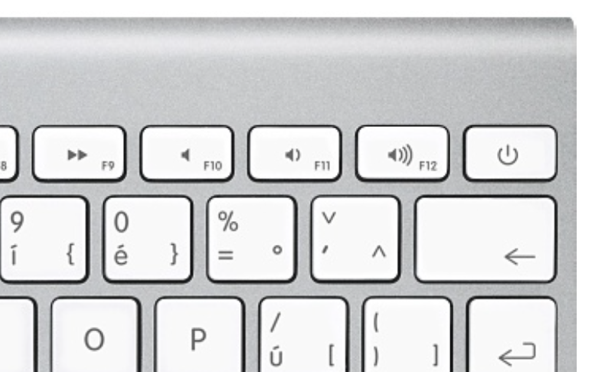 Taking a leaf out of the keyboards in MacBooks, Apple has added a new power button to the keyboard, but that meant ditching the DVD eject button, which by today’s standard is more of an obsolete concern for majority of the users out there. Given the angle of the photo, there’s really nothing else we can find, which may, or may not, be a part of the package. Given how many keyboard manufacturers are now adding rechargeable batteries into wireless keyboards, could Apple do the same for this new and refreshed keyboard? We really can’t say for sure. Coming back to the image itself, the font used on the keyboard is perfectly in sync with Apple’s default VAG Rounded typeface, which is also used for the MacBook lineup as well, barring the new 12-inch Retina MacBook. The power key symbol on the key however, looks a bit misaligned if you look closely, which brings us to wonder if the image itself is a mistake, or if the misalignment is just an overlooked error on Apple’s part? What’s your take on this? 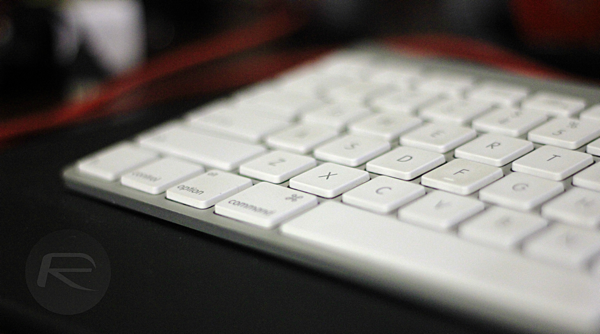 Would you buy a new wireless keyboard for your Mac knowing that it has backlit keys? New IMEI numbers avaible in our data basse,now we have acces to 60% of all Iphones IMEI-s numbers,that can be Icloud unlocked.